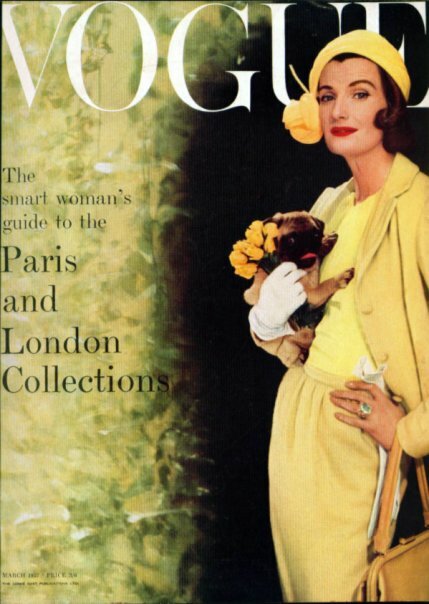 Legendary Vogue photographer William Bell has passed away. 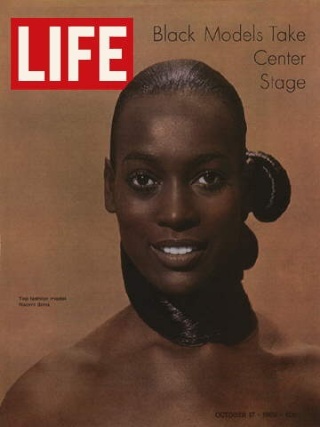 Dolores Hawkins, one of Ford's steller models, has announced the passing of fashion legend William Bell. He was Dolores' friend and one of her favorite photographers. 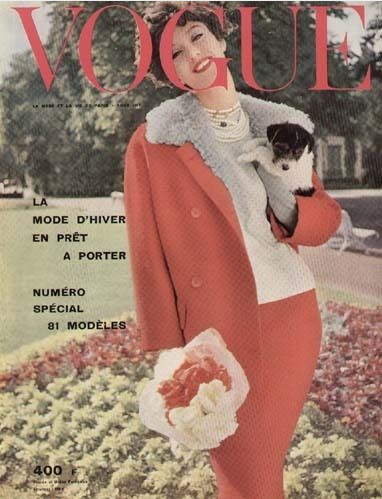 William bell photographed one of the most memorable covers of American Vogue in 1959. Dolores Hawkins, looks serene and seductive, her flawless face covered by a thin red veil and her head framed by bold red cloth. Her red lips and enormous, wide spaced eyes compete for attention. 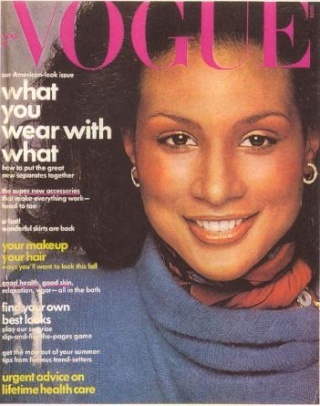 The whole effect is iconic and my personal favorite Vogue cover. CLICK HERE >>>MODEL PORTFOLIOS AND SEARCH NAME IN LEFT COLUMN OF GALLERY. 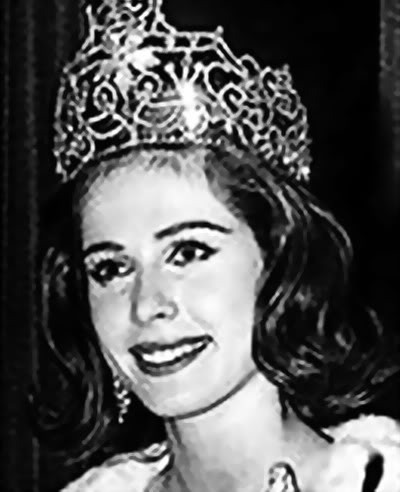 Does anybody remember Gloria Friedrich. I guess she was German. 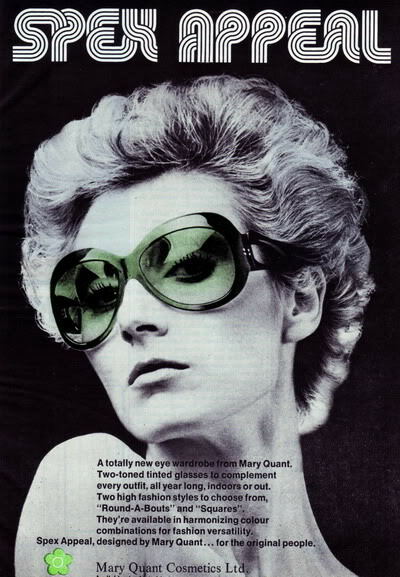 COLLEEN CORBY was one of the all-time favorite SEVENTEEN models. Colleen Corby (Born August 3, 1947) was one of the most recognized and beloved teen models of the Sixties. 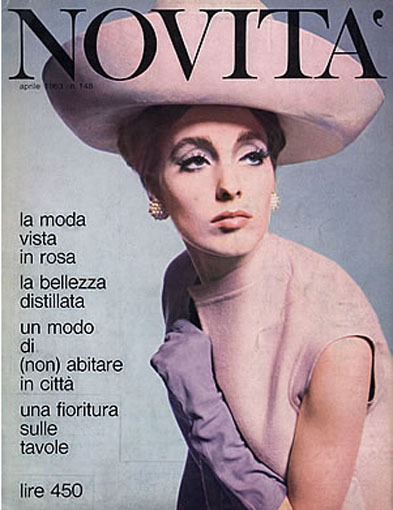 To every Baby Boomer in the Sixties, Colleen Corby was every bit a Super Model and she had been called one in the press. Her image was everywhere. 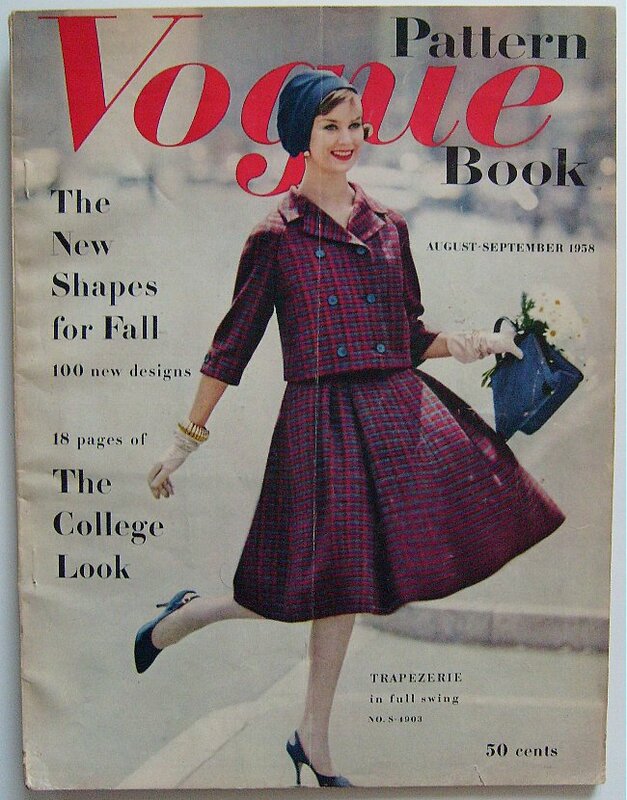 She was the model with whom almost every teen girl could identify. 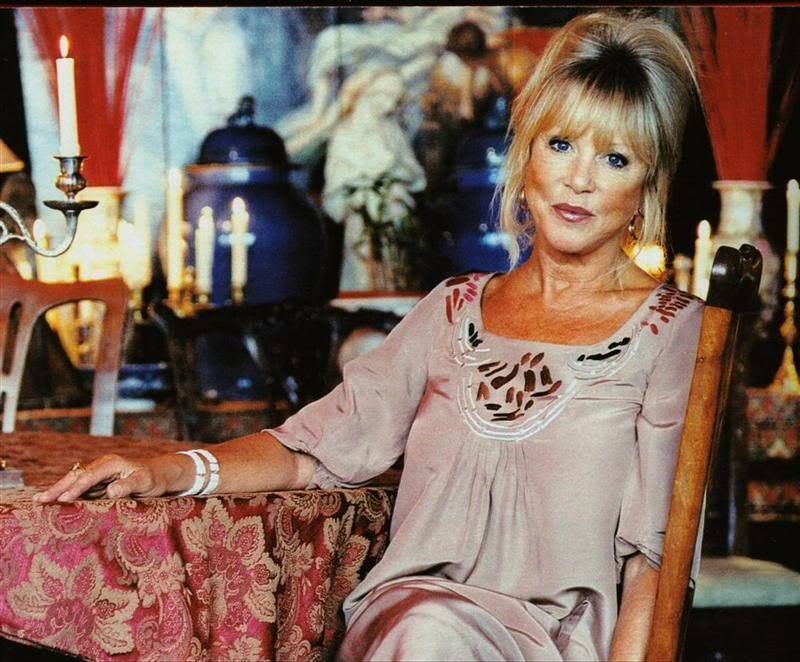 Four new albums have been added to Bonnie's 50s & 60s sections: Jonathan Logan & Bobbie Brooks. In the 60's London belonged to the young. All the old class structures of our parents’ generation were breaking down. All the old social mores were swept away. No one cared where you came from or what school you’d gone to, what accent you spoke with or how much money you had. All that mattered was what you could do, what you could create. Hi guys, here are more 12 covers looking for an ID. Anyone can help me? Thank you, Model History, for finding this RARE 2008 photo of Colleen Corby Bernuth! It's a wonderful addition to her Portfolio Album. 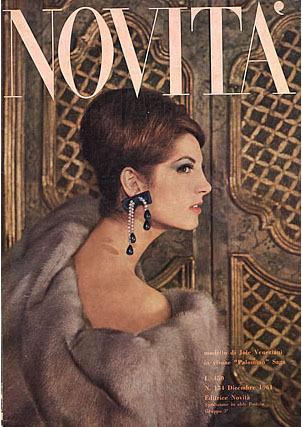 I'm working on two magazine articles about modeling from 1963 and 1965 that feature Colleen. I'll be posting them later this week. 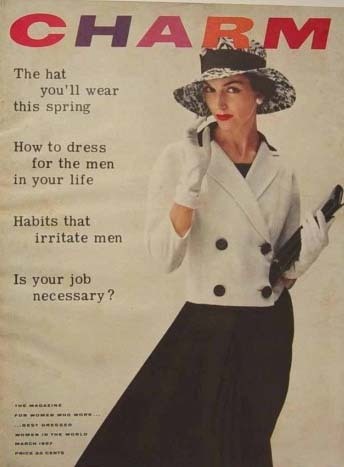 Two new albums appear in my Bonnie's 50s and 60s galleries for Tampax. 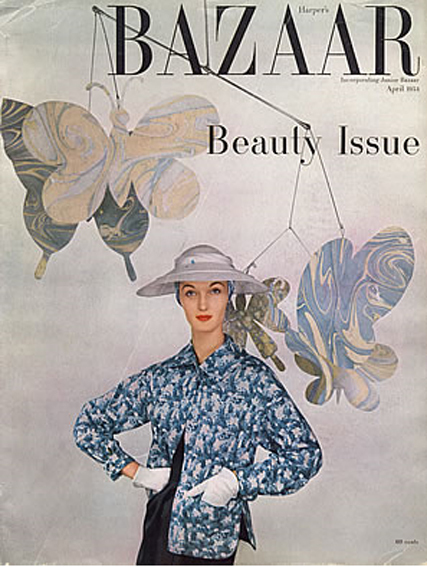 The September 1959 Mademoiselle cover model, whom Bonnie identified as Lucina Hollingsworth, is also listed for Dorothea McGowan. Which one is correct? 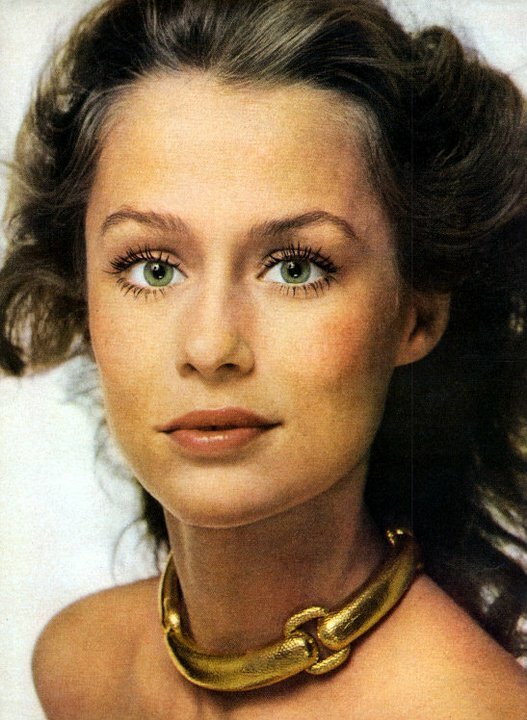 Hi here I'm a big fan of Lauren Hutton and would love to get any pictures of Ms Hutton to add to my collection. I'd also like to share some of the pics I have, and I have alot from my collection. How would I go about posting my pics to you? 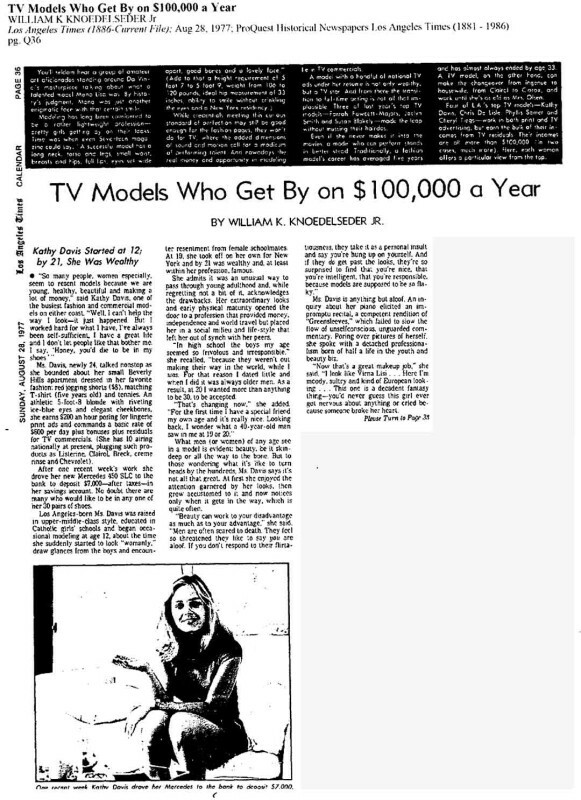 The Mademoiselle cover with Shelly Hack marked 1975 is actually December 1973. 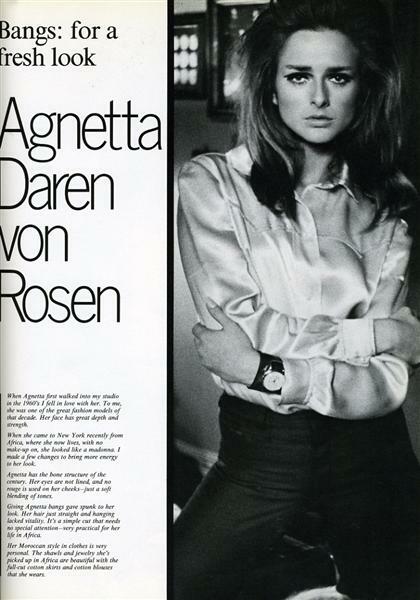 Stunning Swedish born ex-model who broke into film in 1970, and quickly appeared in several high profile films including playing the ex-wife of James Caan in the futuristic Rollerball (1975) and the ill-fated lover of super assassin "Scaramanga" played by Christopher Lee in The Man with the Golden Gun (1974). 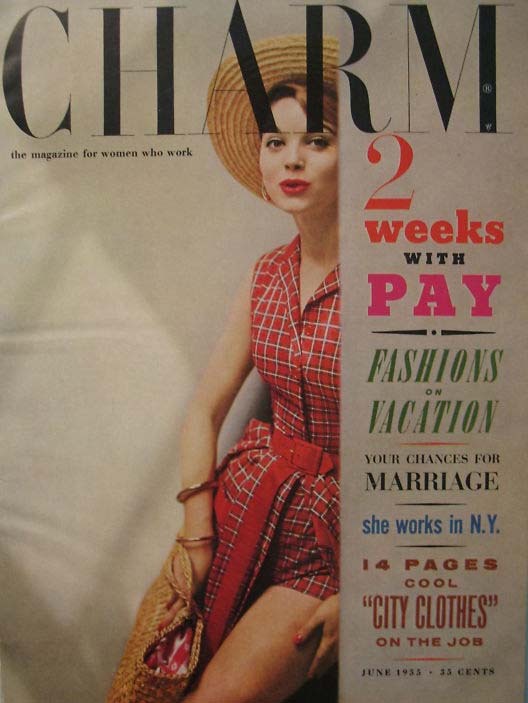 The Historical Importance of Magazines -click title to read. In twenty or thirty years, there will be very few eye witnesses who can recall anything at all about this era. So here it is, for the record. 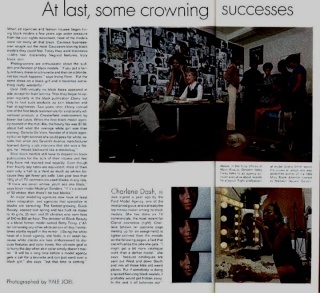 Here are some, not all, of the great girls who made it to the top on looks, brains, talent and disciplined work habits. The Baby Boomers Coming of Age. Nice to meet you. Please do not post too many ads for your wigs. This is to share pictures of the models. Thank you for understanding. 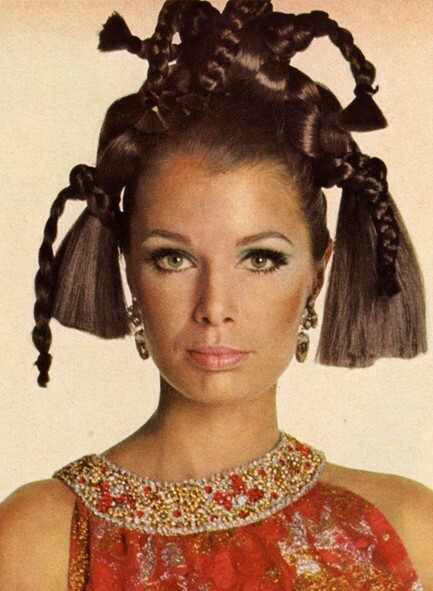 One of the greatest benefits of moderating this website is getting to connect and reconnect with some of the great iconic beauties of the 60s. 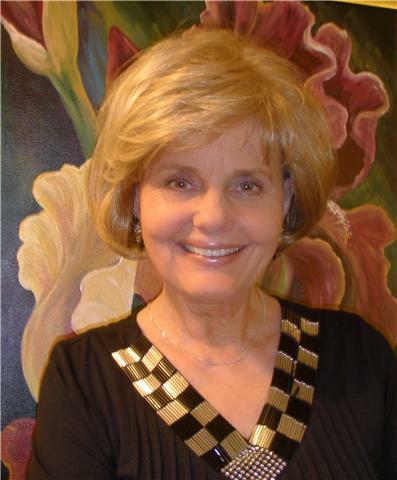 I just received this snapshot of Kecia, completely unretouched. Can you believe how pretty she still is? Stay tuned for much more about this most beautiful of all models, in many people's opinion. 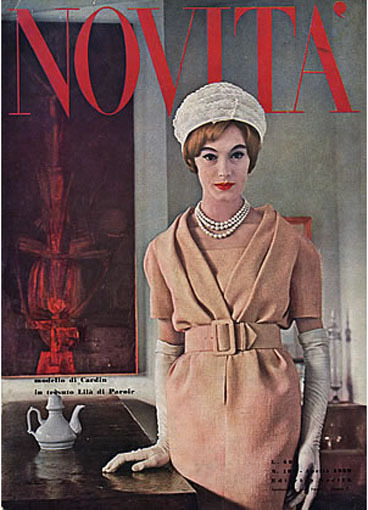 Christa Vogel in Bonnie's 50s. 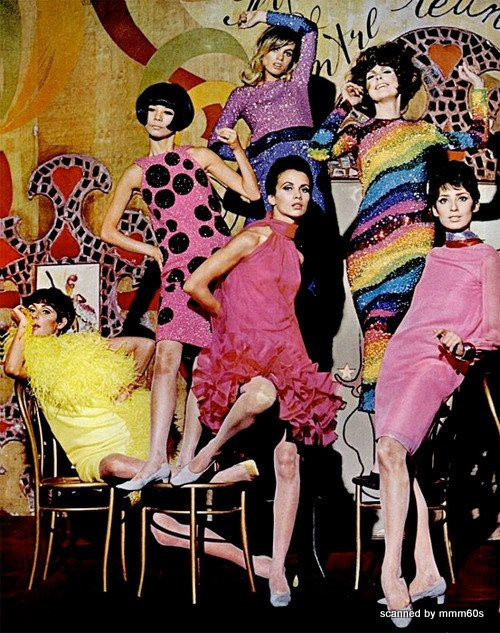 Helen Ferguson and Carol Van Dyke in Bonnie's 60s. 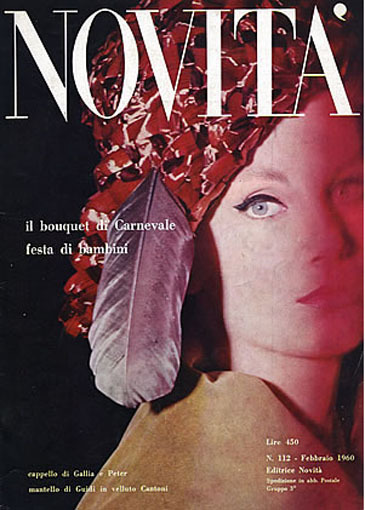 Here many covers of italian magazine Novita. Anyone can ID some of those girls? Thanks for looking guys! 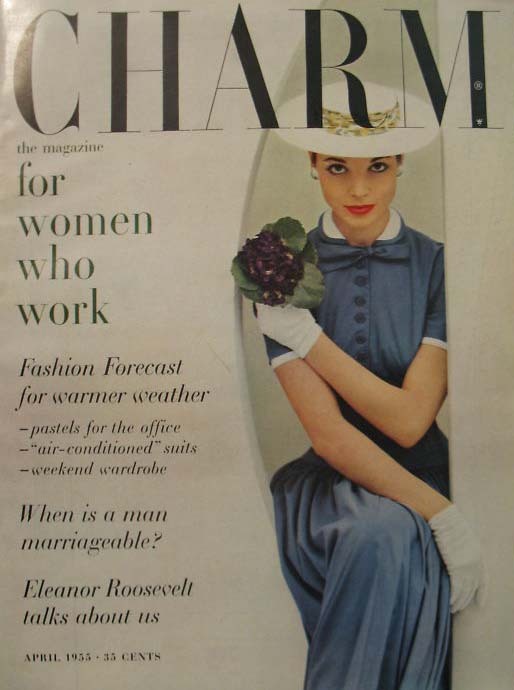 Some covers of Charm magazine. Any ID for the girls? 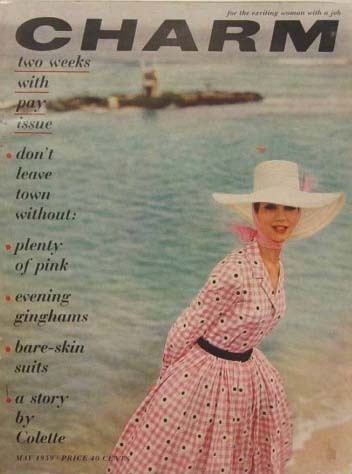 Mary Quant and her fashion designs were profiled in this RARE copy of the August 1963 Elizabethan magazine, a publication of the Young Elizabethan Club. This organization was based in London, but its membership was made up of teenagers from around the world who were interested in the arts and sciences. 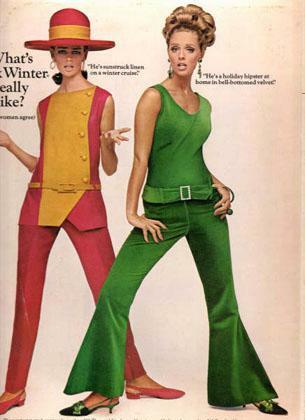 Who is this 70's model from Vogue UK Sept 1977? Must Read for anyone who loves the Bohemian Era of the Seventies. Please check back for updates on the fabulous black models that took Paris by storm. 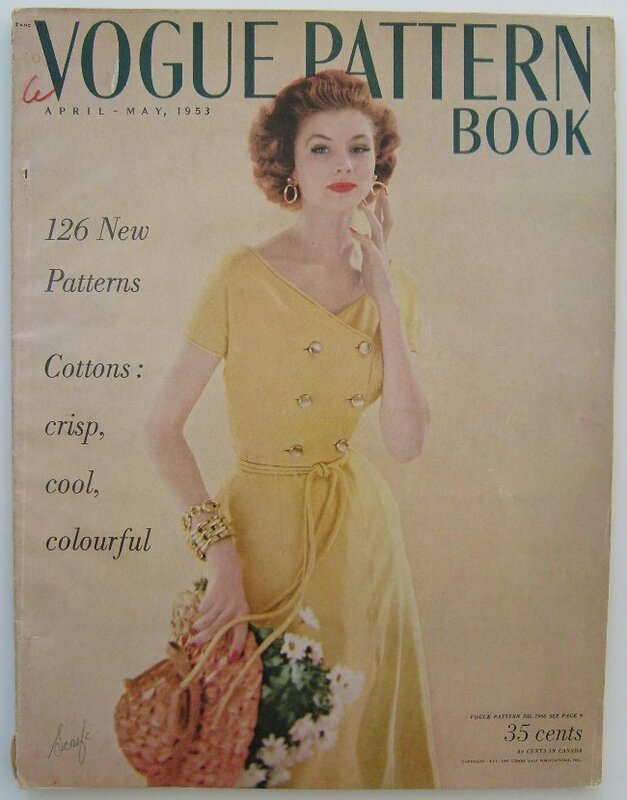 Hi guys, here a great collections of Vogue Pattern magazine from 50´s. I´m sure some girls are famous faces, and you can help me with the IDs. Thanks for looking! 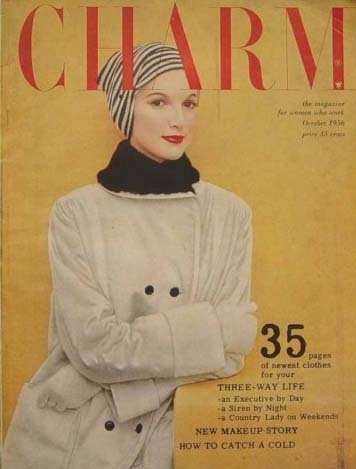 Can anyone tell me when Wendy Hill stopped modeling? 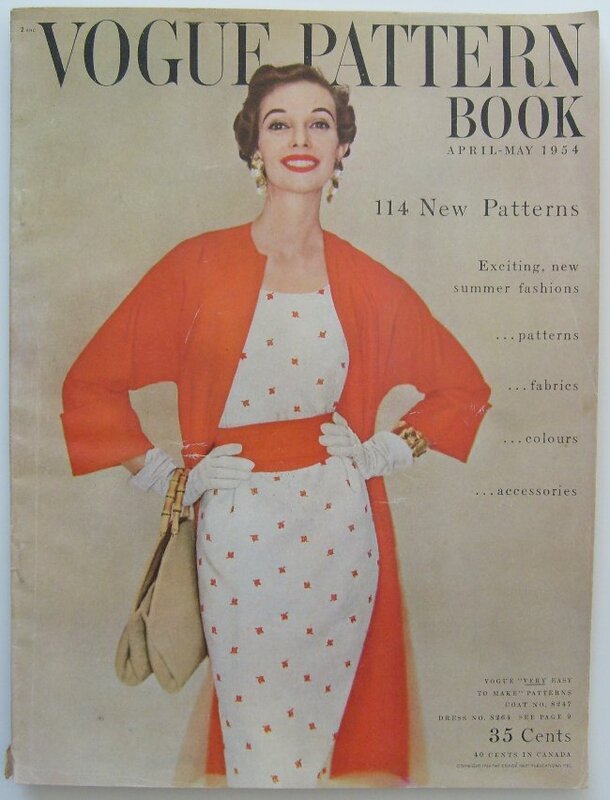 The gallery (at the main website) shows her from 1962 to 1967, but I think I'm seeing her in my catalog collection as late as 1977. 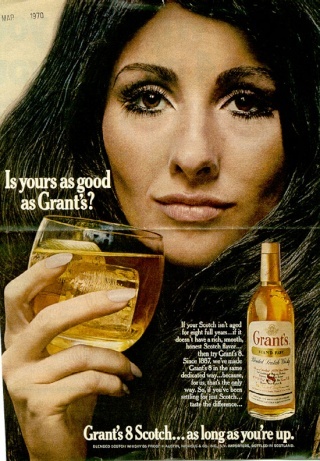 It's hard for me to tell because her face was fuller in the Sixties.